Find kitchen design ideas and pictures that you can use in your own home. Compare kitchen renovation projects from others at RenoCompare.com. Explore ideas for your next bathroom remodeling project by reviewing bathroom pictures and projects completed by others. Whether it's a man cave or adding more living space to your home, compare basement remodeling ideas, pictures and more. From kitchens and bathrooms, to bedroom, entryway and home offices, explore remodeling ideas for all rooms inside your home. Remodeling a garage into a workshop or playroom can be a fun remodeling project. 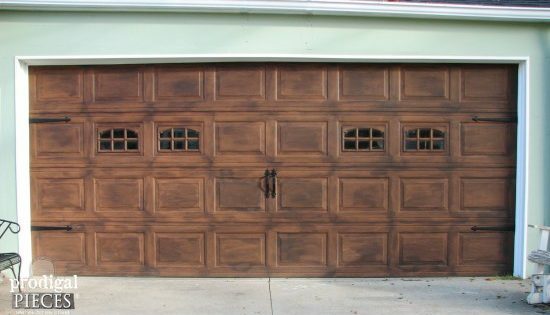 Explore garage remodeling pictures, ideas and more. Putting a complete addition on your home is a big project with much planning. 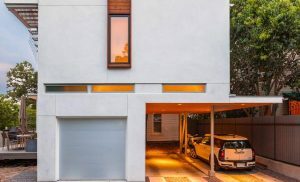 Take a loot at these home addition projects to get ideas for your own expansion. Everyone needs a place to store their yard equipment and gardening supplies. Look at storage building pictures and get ideas from others before you. From garages to landscaping, driveways and everything in between, compare exterior remodeling projects around your home.